Thinking of changing your look to a more chic one? You don’t need to go further than round glasses! 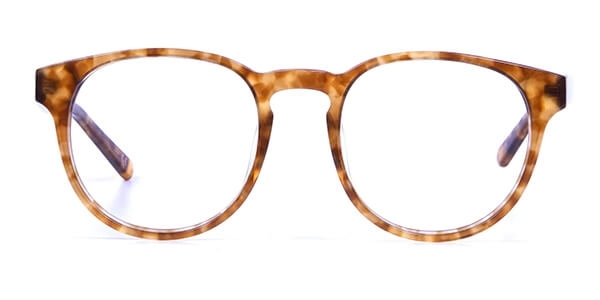 These retro frames have been made popular by countless fictional and non‐fictional characters. From Harry Potter to John Lennon, from Elton John to Gandhi – the role models wearing retro round glasses come from all walks of life. That should tell you about their versatility! While they particularly suit square face shapes ‐ helping soften the sharp features – they are great for anyone who’s to transform their look to a cooler, more chic one. Round shaped spectacles are geeky yet stylish, vintage yet still contemporary with pops of colour – like our own Jones in marble sunset red. When you buy round glasses online on specscart.co.uk, you’ll be spoilt for choice. 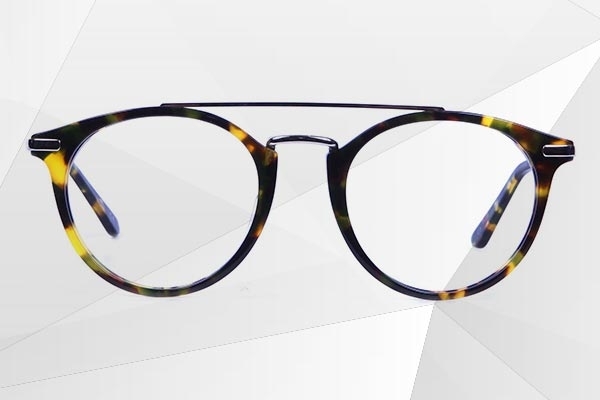 You can choose among slim metal frames in classic colours or peppy acetate ones. There is a variety of sizes as well, depending on your face shape. 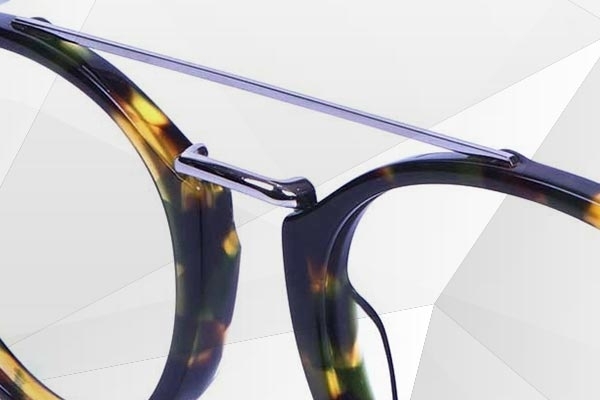 Whether you want round computer glasses or round glasses for reading, or any other purpose, you’ll find the appropriate style. It’s all up to what you prefer, slim or chunky, modern or classic, attention‐grabbing or minimal. 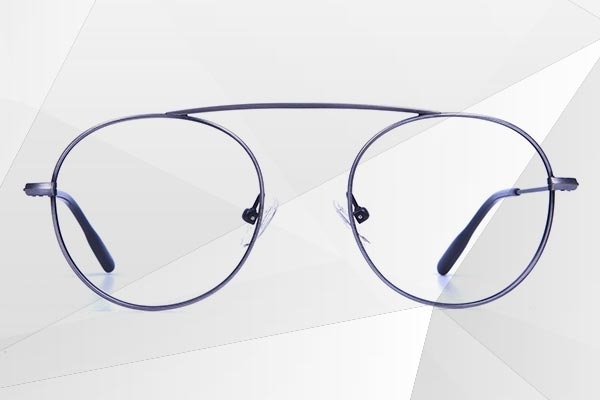 Retro meets futuristic in mixed material round glasses. They illustrate how the round silhouette has evolved in order to keep up with the latest fashion trends. A lot of our round acetate frames incorporate metal nose and top bridges for contrast, creating a beautiful aesthetic effect. 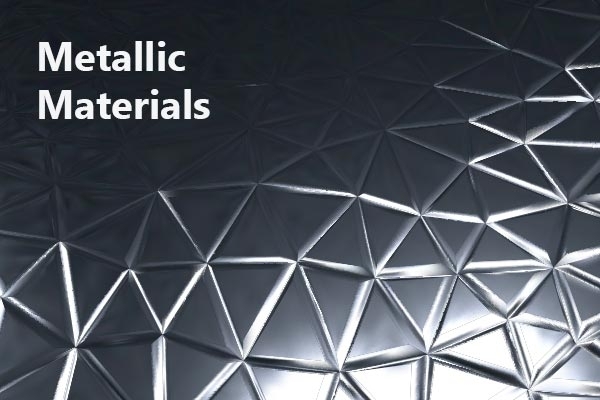 The metal also adds distinction, so you can wear them wherever you work – from ad agencies to investment banks. Every trend reaches a full circle and the same goes for round glasses as they have made a major comeback. The stylish frame that lends a vintage look and retro vibe, look great either as a pair of sunglasses for the weekend or every day wear round eyeglasses. The factor that makes them cool is that retro round glasses trend do not have to match with any accessory or your wardrobe. You don’t have to wear them to match with any particular dress as they effortlessly complement your style in a unique way. Trendsetters use them to ensure a stand‐apart look for them for any occasion. You can pair them up with a wide range of clothing – dresses, gowns, skirts, shorts, formals, casual, etc. Vintage round glasses make a bold fashion statement and accentuate your features, especially if you have a round, oval square‐faced shape. No wonder, so many celebrities have been spotted wearing the cool round shades for a long time now. There is a massive collection of round glasses at our store that you can check out. Although not every dares to sport the retro era look, round glasses come in many frames and sizes that are apt to suit any face cut. The geek chic look is the new trend now, and definitely the new cool. 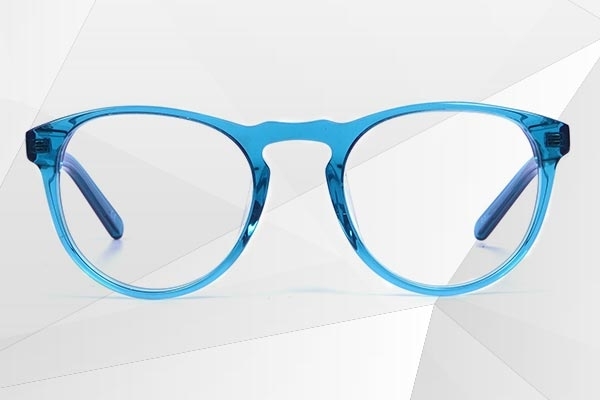 We offer a range of round eyeglass collection online, so sport the new geek chic look with aplomb and rock your style!